Best Value in the community. 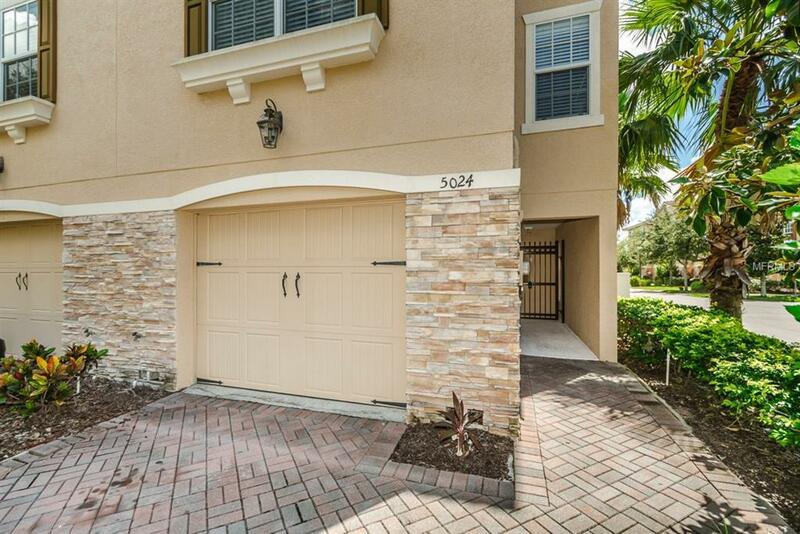 Have a busy lifestyle, if so then this "Corner Unit" Townhome in Sea Forest Beach Club is perfect for you. No hassles with taking care of the yard or painting the exterior. Work out at the onsite gym, then cool off in one of the pools. Enjoy the sunset at Gulf Harbors private beach. Or put your boat in at one of the local boat ramps and enjoy some island hopping or fishing in the Gulf of Mexico. All is included for only $169 per month, basic cable, trash and the roof as well. Or after a hard day at the office come home and be whisked upstairs in your PRIVATE ELEVATOR. This Townhome has it all, 3 large bedroom, 3 bathrooms, spacious kitchen with pantry, private inside washer and dryer too. Large walk in closet in the master bedroom and dual sinks in the on suite. Bring all your beach toys, kayaks, paddle board, bikes ect, you have room for it all with TONS of storage on the first level, lockable and separate from the garage so there is actually room for your car. The perfect new home in a quiet gated community minutes from everything you need. Call for your private tour today.